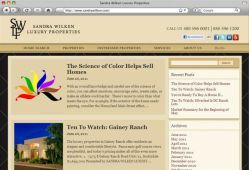 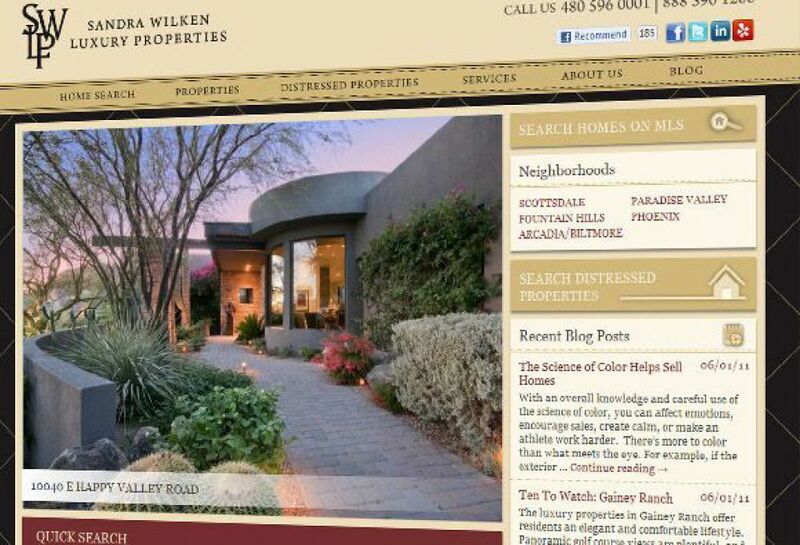 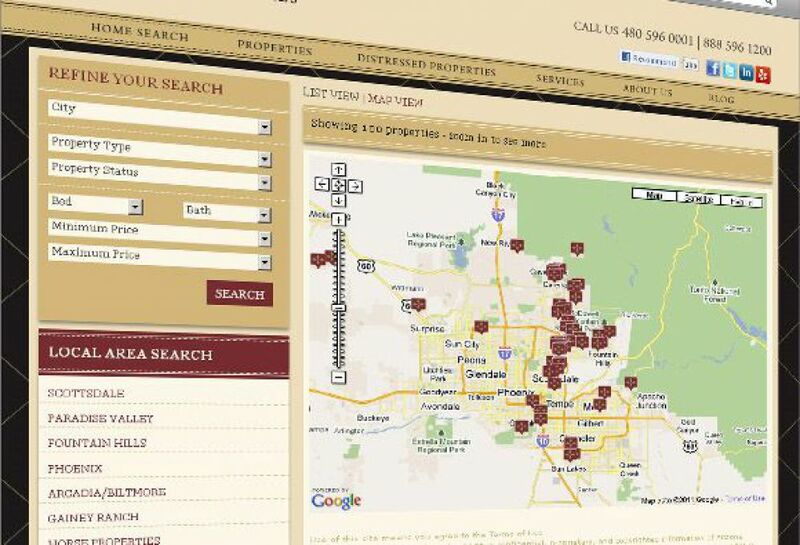 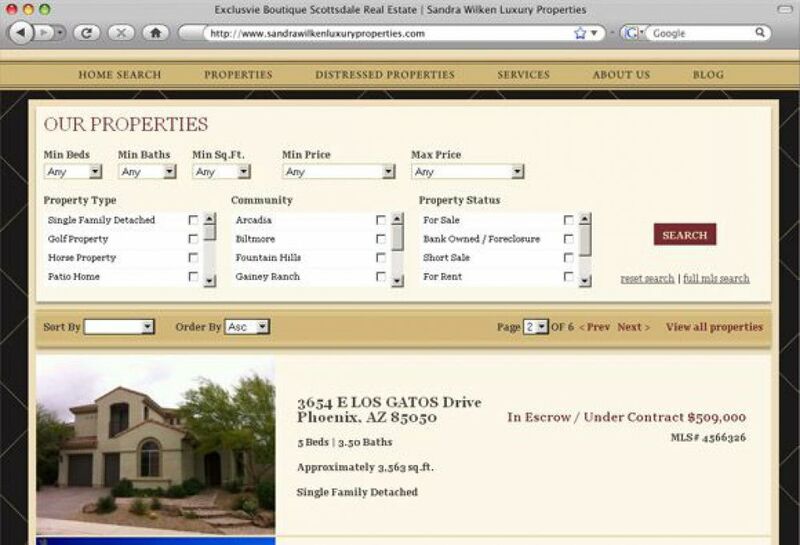 Sandra Wilken Luxury Properties specializes in high end real estate in Scottsdale Arizona. 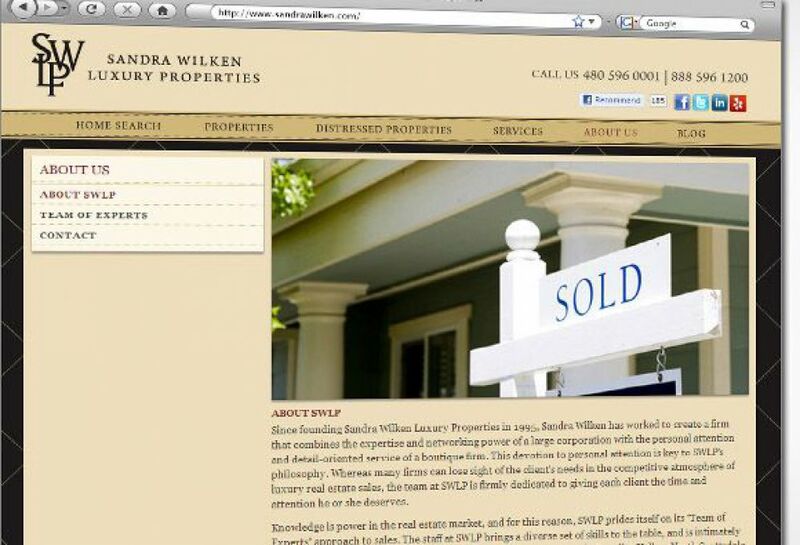 The brokerage reached out to SM Sold to devlope their brokerage site and print work. 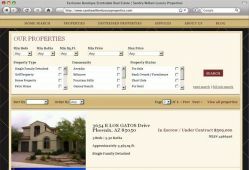 The site features full RETs integration pulling listings into their branded site, helping them bring in more leads. 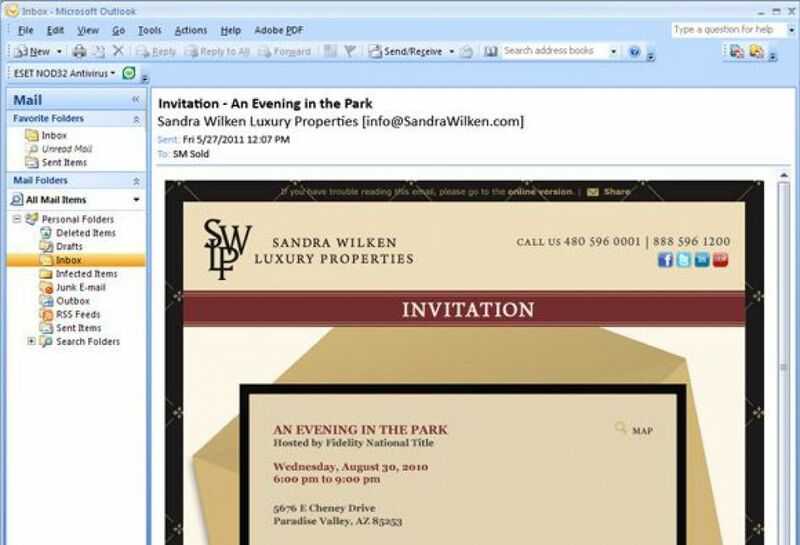 SWLP uses SM SOLD\'s e-Campaigns to stay in contact with their clients and leads. 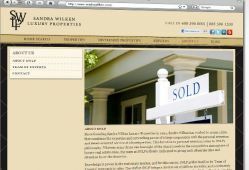 They use SOLD\'s blog feature and frequently update with community and neighborhood information. 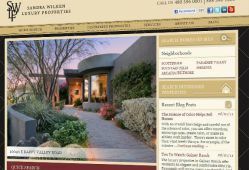 They use the SOLD concierge system to the fullest extent with featured vendors. 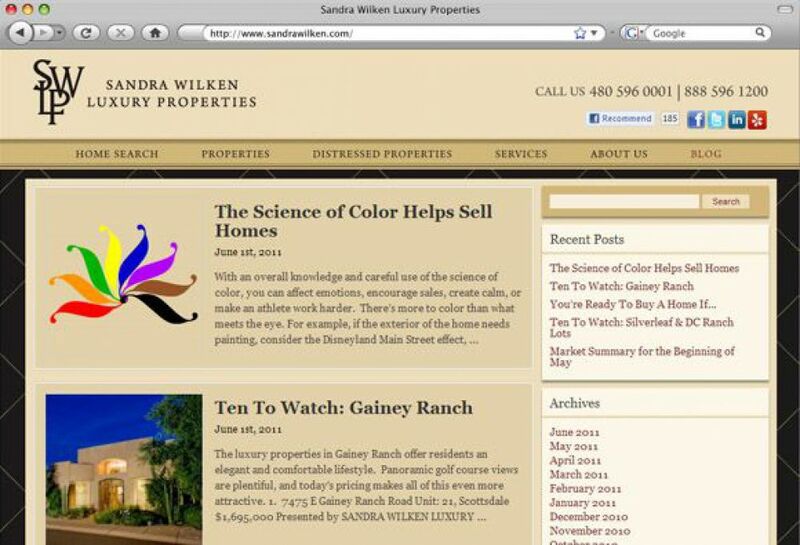 SWLP also uses their site to encourage users to connect on various social media platforms.